Master one of the world's most popular games with the help of a mechanical engineering professor who has a passion for pool. 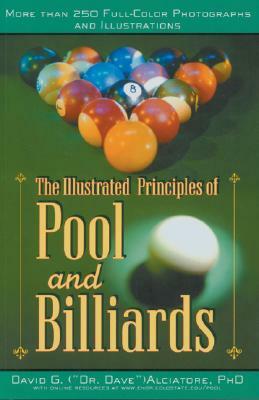 More than 80 principles of the game, presented with 250-plus precisely scaled illustrations and photographs, offer players of all levels a thorough overview of the fundamentals of 8-ball and 9-ball, including grip and stance, basic shots, position play and strategy, bank and kick shots, and advanced techniques such as carom and jump shots. Organized for quick study, this must-have guide features extensive cross-references and is supplemented with video clips, interesting mathematical formulas, and other resources also available at www.engr.colostate.edu/pool.